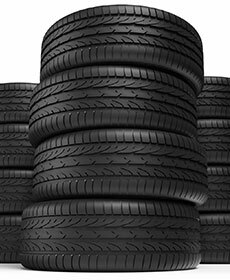 Must purchase (4) tires to be eligible for rebate. See service advisor for details. Please present coupon at the time of service. Not valid with any other offers. Coupon does not apply to prior purchases. 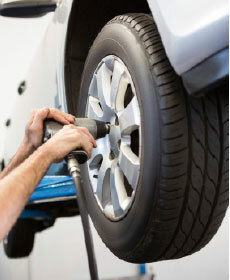 See service advisor for details. Please present coupon at the time of service. Not valid with any other offers. Coupon does not apply to prior purchases. 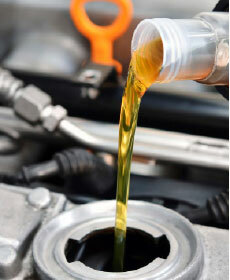 Service includes: Change engine oil, replace oil filter, inspect brake linings, perform multi-point inspection and exterior wash.
See service advisor for details. Please present coupon at the time of service. Not valid with any other offers.